GUAR GUM INFORMATION AND GUAR GUM CULTIVATION IN INDIA: Guar gum production, guar gum export and current price trend. Guar gum production, guar gum export and current price trend. 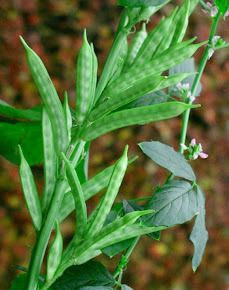 Guar is legume crop grown in Rajasthan Haryna, Gujarat (India) and some part of Pakistan. Crop has emerged as major industrial crop of the desert area of India and Pakistan. Guar seed are harvested from Guar crop. Guar seeds are further processed into the guar gum split and guar gum powder. 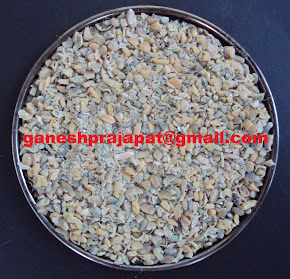 Guar protein/ Guar meal/ Guar Churi Korma is by product of guar gum processing industry. Major part of Guar gum powder is used in Oil and Natural Gas Industry. USA, Norway China, Netherlands and Russia are major importer of Indian guar gum powder. It is used in fracking process for shale oil and gas production. 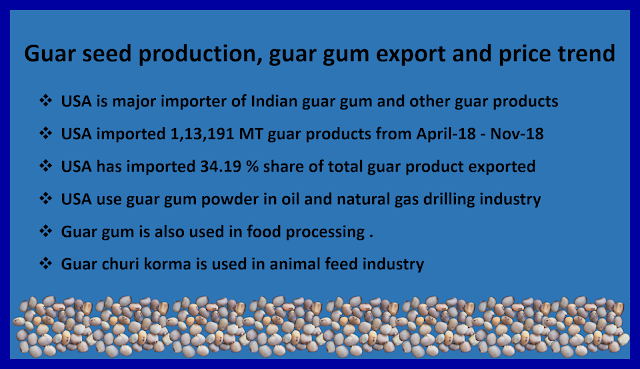 India has exported 3,30,974 MT of guar gum and other guar products from April-2018 to November-2019. India exported total 1,13,191 MT guar gum and other guar products only to USA, which is 34.19% of total export quantity. After it, Norway is major destination for Indian guar products. India exported 45,284 MT guar products to Norway, which is 13.68 % of total guar products export. USA import Guar gum powder for fracking process in oil and natural gas well drilling industry. USA has emerged as leading producer of crude oil after USA and ambitious to become the leader of crude oil trade. After this USA import guar gum powder for food processing and pharmaceutical industry. Guar gum powder is used in food processing as thicker agent, it is used in ice cream and dessert. Now use of guar gum powder is increasing for gluten free cooking. Many people are allergic to gluten content in wheat and other food material. Application of guar gum can increase in many other industries. Industries and people in USA are not too much aware about Guar gum. Many people ask in USA that what is guar gum ? Guar churi/Korma is used as animal feed and cattle feed. 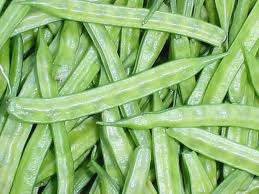 Guar gum is rich source of protein. It is widely use in cattle feed, fish meal, pet food. Now cattle feed industries in Europe and USA are using it as replacement of soybean meal. Soybean prices are in upward movement due to trade dispute between China and USA. Churi Korma may get new market as replacement of Soya meal. There is more than 42% protein content in Guar Churi korma in raw form. It may go more than 52% after cleaning and roasting. Export of Guar korma and Guar churi in increasing at premium price. Though traditionally guar is used as cattle feed in guar seed / guar gum cultivation area. This year price trend for guar seed and guar gum is very speculative. Guar bhav are regularly fluctuating with price movement in NCDEX guar seed guar gum price. Arrival of new production of Guar in local guar mandi will be all most stop after January. A miner quantity will come from the big farmers and local traders. Whenever prices go up toward the 5000/100 Kg then investors trim the upper positions and book their profit. At lower side once the prices go down to 4200/100 Kg then strong buying is noticed at lower level.